The Kinvara minor hurlers started their group campaign with a solid win yesterday in Ballindereen in this Pier Head Minor B Hurling Championhship. There is nothing ever much between these two rivals, and although Ballindereen were reduced to 14 for much of the second half, victory for Kivnara was never assured until the final whistle. There was many fine performances throughout for Kivnara, with all players and subs playing their own role. Ahascragh-Fohenagh are the seventh side, and they play Ballindereen this coming weekend. 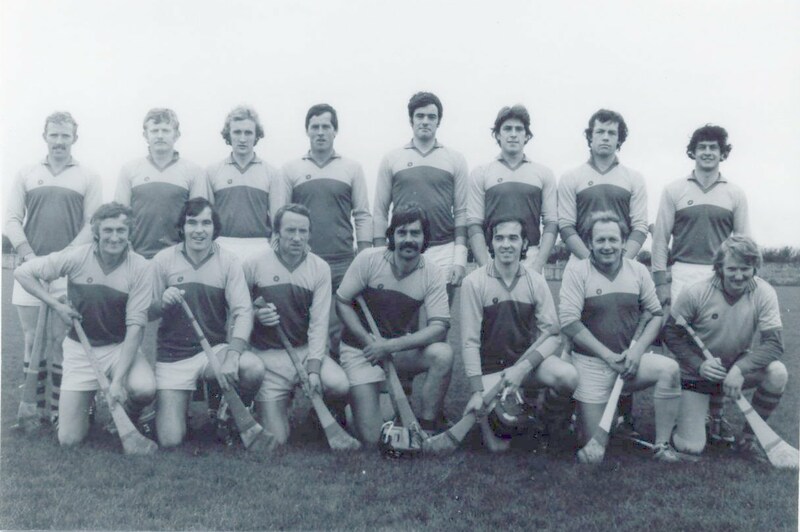 Dara Kilkelly, James O'Hara, Jason O'Connor, Stephen Bermingham, Caolan McMahon, Tadhg Reynolds, Shane Byrne, Mark Bermingham, Ruairi Cullinane, Conor Morgan, Nessan O'Hanrahan, Dylan O'Hanrahan, Dara Flaherty, Ronan Kilkelly, Conor Whelan. Subs: Arthur Gordon came on, Ollie Nilan came on, John Donoghue, Eoin Whelan and Patrick Whelan.